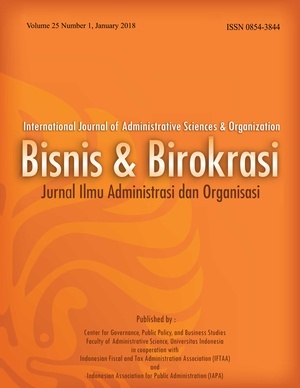 BISNIS & BIROKRASI: JURNAL ILMU ADMINISTRASI DAN ORGANISASI is ascientific journal which publishes original articles on new knowledge, research or applied research and other developments in the fields of administration and policy in public, business and tax sectors. 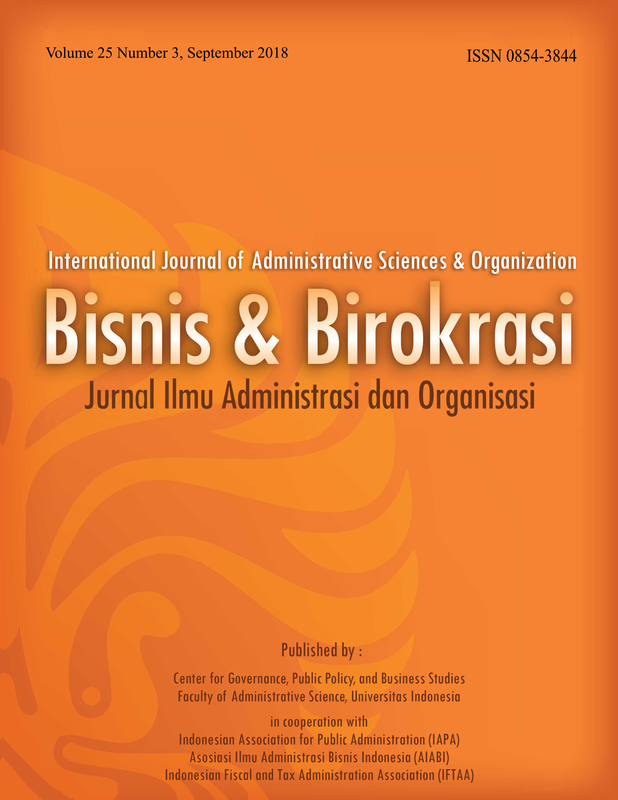 The journal provides a broad-bases forum for publication and sharing of ongoing research and development efforts in respective fields. Articles should be sent to the editorial office. Detailed information on how to submit articles and instructions to the authors are available in every edition. All submitted articles will be subjected to peer-review and may be edited. Since 1993 this journal will be published three times a year (January, May, September). All manuscripts are published under Creative Commons license: Attribution Share-Alike 4.0 International (CC-BY-SA 4.0). 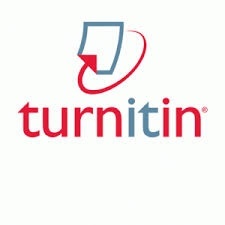 Authors retain the copyrights of their published works and allow others to share the work with an acknowledgemnt of the work's authorship and initial publication in this journal. Authors are free to use, reuse and share their articles without any embargo period, provided that journal is acknowledged as the original venue of publication. This freedom includes, for example, posting the article in an institutional repository or publishing it in a book, even for commercial purposes. Authors are also permitted and encouraged to post their work online (e.g., in institutional repositories or on their website) prior to, during, and after the submission process and publication of the article.